CARFAX One-Owner. 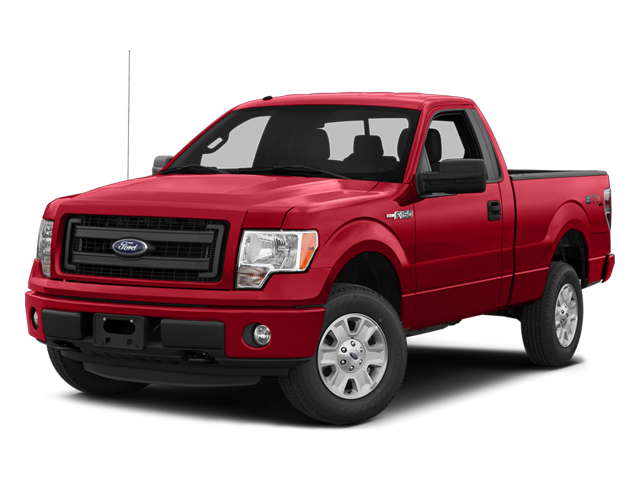 Red 2014 Ford F-150 XLT 4x4 EcoBoost 3.5L V6!!! 4WD 6-Speed Automatic Electronic EcoBoost 3.5L V6 GTDi DOHC 24V Twin Turbocharged 2014 Ford F-150 XLT in Red, Bluetooth for Phone and Audio Streaming, EcoBoost 3.5L V6 GTDi DOHC 24V Twin Turbocharged, 6-Speed Automatic Electronic, 4WD, ABS brakes, Alloy wheels, Compass, Electronic Stability Control, Illuminated entry, Low tire pressure warning, Remote keyless entry, SYNC Voice Activated Communication & Entertainment, Traction control. Hello, I would like more information about the 2014 Ford F-150, stock# 8R544A. Hello, I would like to see more pictures of the 2014 Ford F-150, stock# 8R544A.